Complete Octagon bee hives for sale in NYC area, with established proven over wintered northern Carnolian/Russian stock included. Raise bee's to Warres' natural bee keeping methods. Always wanted to do something to help out the bee's? Maybe wanted to say, " I raise bee's. No place to put them? No problem. Will keep and maintain the hives in my bee yard for half the honey. Friendly non aggressive bee's. Enjoy our July harvest get together by helping or just keep hands off approach and we'll ship you the honey. Will also set up and maintain on your property (business or residential), or will just set up, you do the rest. Will mentor. Hives consist of 4 boxes, screened bottom board with catch tray (dusting powder included), with or without Beetle trap entrance if set up on your property, pitched roof with insulated cedar shaving blanket. Hives come with 10 top bars or, 4 center frames with 6 top bars and burlap cover cloth. Each box holds approx. 25 lbs. of honey. Only one full box needed for over wintering. Hives are monitored for diseases but I only naturally treat on a limited basis to keep colonies hardy. 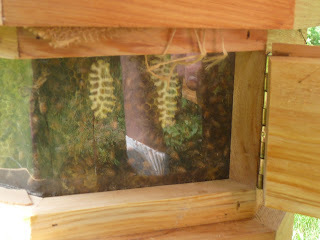 Each hive box comes with viewing window for monitoring and enjoyment. Visit your bee's anytime. 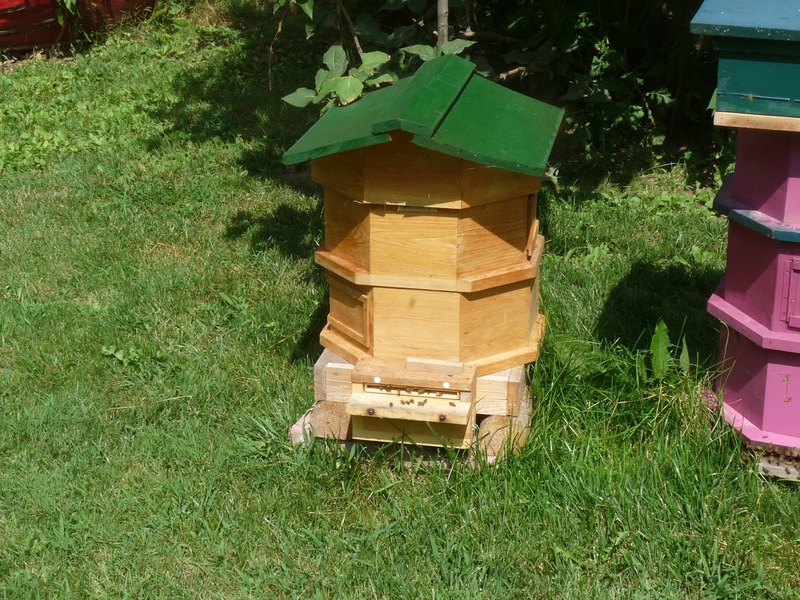 Stock is limited to 10 hives for spring of 2016 so sign up now (more or less depending upon over wintering and if good swarm year). No down payment needed until spring. Cost $550.00 per hive complete. Maintenance is 1/2 raw honey per year. Cannot guarantee bee's once leaving my yard but will replace as necessary if I maintain.